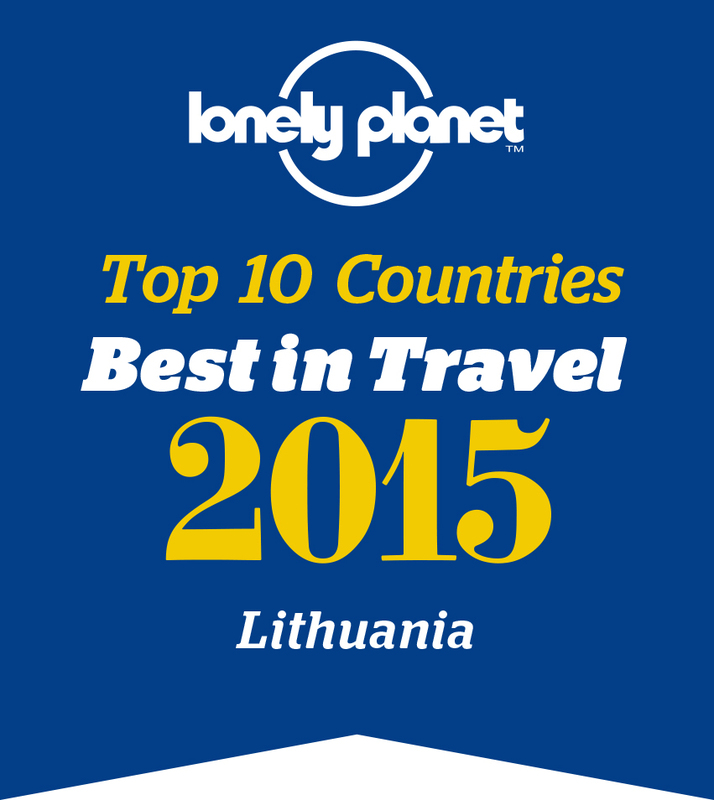 This Baltic country is a land of rich cuisine and even richer traditions. It shares the traditions of other countries in the Eastern region, while also safeguarding its own identity. 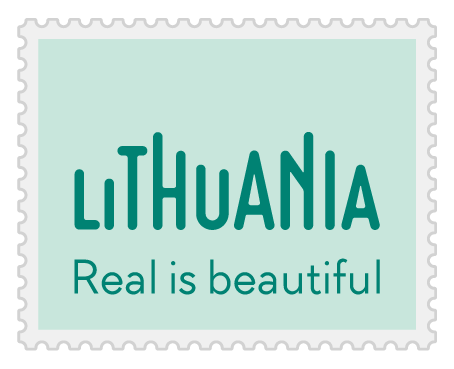 Historically Lithuania has been closely connected to many countries throughout different periods such as Polandand Germany, Latvia and, of course, Russia. Regional varieties in national cuisine are mainly based on two factors: climate and neighbouring countries’ influences. Inland is typically agrarian, as are most countries of this region. Cereals and vegetables are extremely popular in these regions, as well as meat, especially pork and beef. On the Baltic coast, people eat more fish and seafood..
Generally, Lithuanian cuisine is based on agrarian products, among which the most important are barley, wheat, rye, potatoes, cucumbers and radish, meat and dairy products. Bread is an inseparable part of most meals in Lithuania. The most popular local version is dark rye bread called duona. Cabbage is also one of the most popular vegetables used. It is used for making soups, second courses and very often for wrapping various fillings. Pork is the most popular meat, followed by beef. An essential part of local cuisine is dairy products. Local cream and butter are uniquely rich and very delicious. One to recommend is the mild white curd cheese, especially when served with honey. Lithuanian food is filling and usually tasty. Some traditional recipes include the Skilandis, or ‘smoked meat’, Salti Barsciai, a tasty cold soup and Cepelinai, grated potatoes filled with minced meat. The Baltic area of the country also specialises in smoked eel. Popular drinks in the region are also found in neighbouring countries – from kvass all to vodka. Beer is also commonly served, both local and imported. Another tasty local drink is a mild liqueur made of honey. Arrival to Vilnius. Transfer to the hotel. Overnight in Vilnius. Morning drive to Open-air Museum of Rumsiskes – unique open air country life museum, depicting the 18-19th century architecture, traditions, crafts and the way of life of different ethnographic regions of the country. After excursion lunch in traditional local restaurant „Karčema“. Later sightseeing tour of Kaunas Old Town, - second largest city and the capital of Lithuania between the World Wars. The tour includes: the Old Town of Kaunas with its St George's church, castle ruins, Theological seminary, theTown Hall Square, the Jesuit church, the Cathedral, the Church of Vytautas and the Perkunas House. For the dinner drive to Šakiai town for „Zanavykai edge food traditions“. All recipes are authentic and reflects the region, made according to ancient stories. Overnight in Panemune castle or similar. Drive to the seaside via most picturesque road in Lithuania - Panemune castle road with few stops along the way. On the way – educational programme „FishTrail“. The educational - recreational programme entitled Fish Trail invites you to a unique seacoast village of Dreverna, where nature has created favour able conditions for living and fishing. Here you will become familiar with the history of fishing in the Curonian Lagoon, the fishermen‘s lifestyle and the peculiarities of shipbuilding. Afternoon sightseeing tour of Klaipeda (Klaipėda) - Lithuania's third biggest city - a historic seaport and resort. Old Town of Klaipeda with theTheatre square and the statue of a girl Ann from Tharau, numerous old streets and buildings, Linden street with the old post-office. Morning sightseeing of Palanga offers a visit to the The Palanga Amber Museum which houses very rich amber collection, a walk in the Botanical Park of Palanga with Birute's Hill - a 22-metre-high dune, the central street full of souvenir shops, open-air cafes, and leading to the beach and the pier. Drive to Vilnius with en route stop in the holy site of Catholic Pilgrimage – Hill of Crosses. This is an expression of a spontaneous religiousness of the people, and is a symbol not of grief and death but of Faith, Love and Sacrifice. From here the Pope blessed people of Lithuania and Christian Europe. Overnight in Vilnius. Day in tranquillity of unspoiled nature & past. Trip to Dzukija National Park located in Southern part of Lithuania, famous for wild forests, mushrooms and berries, authentic villages and friendliness of local people. You will visit ethnographic village and get acquainted with the lifestyle of locals. Here you will have a lunch and learn how to cook Lithuanian speciality – buckwheat bread. Later proceed to buckthorn farm „Amberry“ for a tea. Afternoon sightseeing tour of Kaunas Old town, - second largest city and the capital of Lithuania between the World Wars. The tour includes: the Old Town of Kaunas with its St George's church, castle ruins, Theological seminary, the Town Hall Square, the Jesuit church, the Cathedral, the Church of Vytautas and the Perkunas House. Excursion in „Stumbras“ museum – one of the largest and most popular producers of alcoholic beverage in the Baltic countries. The cognitive programme a tour + tasting of „Strumbras“ drinks. Overnight in Kaunas. You will have a chance to see the most interesting sights of Aukstaitija National park, also called the Switzerland of Lithuania and learn how Lithuanian specialty – amazing tree- cake or Sakotis is being made. Try it yourself, taste it and get some for your friend and family. Afternoon drive to the homestead „Gaideliu sodyba“ where you learn how people in East of Lithuania smoke fish and try local fish soup. Evening arrival in Anyksciai resort which is famous for the local wine. The degustation „Lithuanian wine road“. Overnight in Anyksciai. Morning departure to Rokiskis town famous for the cheese. Degustation of the local cheese. Afterwards drive to Pakruojis manor – the biggest manor complex in Lithuania. Pakruojis manor is located in the northern part of Lithuania – in Pakruojis, famous for its dolomite mines, ancient brewery traditions, noblemen cuisine and distinctive stories. Have a dinner with the program „Visiting Miller“. Program includes tour at the Miller‘s domain, educational parts „Cognition of beer route“, „Bread route“ and the most pleasant part in Traktierius, where everybody will hammer soles loudly, lift up beer mugs, laugh, enjoy food and love each other. Back to Vilnius for overnight.